Layering on the scarves, sweaters, coats, etc. during winter comes naturally–you’d freeze otherwise. But layering one’s jewelry? That could very easily fall by the wayside. More is more. 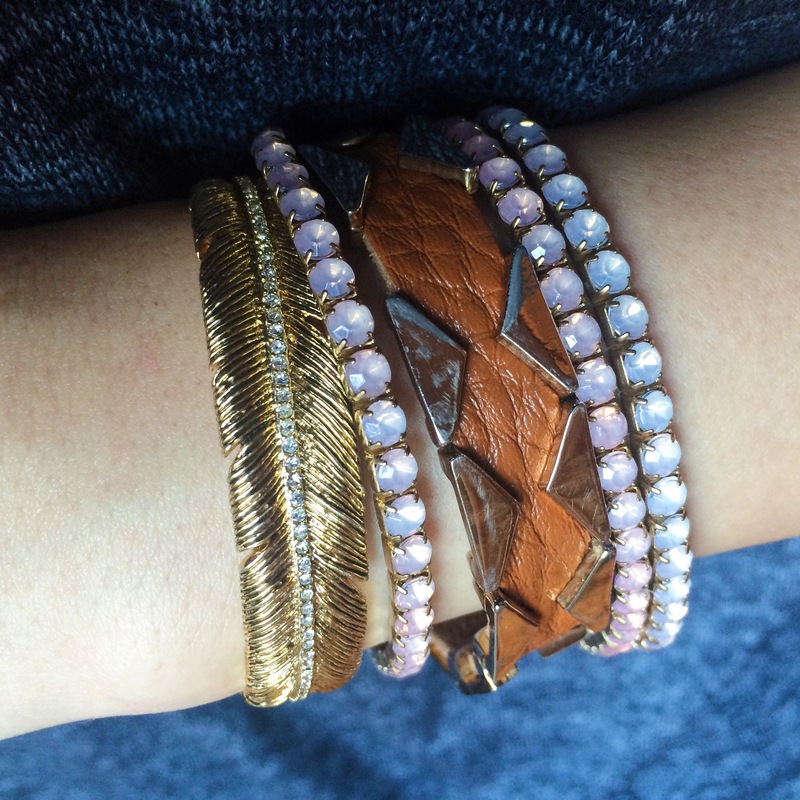 Wear multiple dainty bracelets on the same wrist. The ones below all incorporate gold (tip: gold looks more expensive than other metallics, even when it’s not, and is less likely to turn your skin green), but don’t hesitate to throw some silver in the mix. Wear necklaces as bracelets. 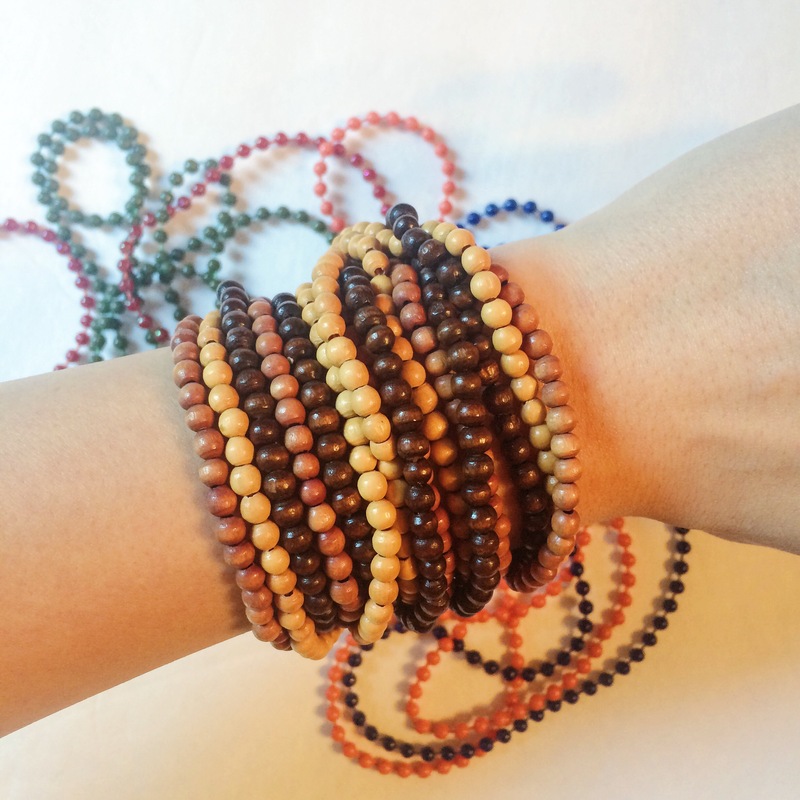 These beaded beauties are just the perfect length to wrap around my wrist and are oh so boho chic. You can do the same with just about any necklace–the key is in the length to ensure it wraps and/or clasps just right. 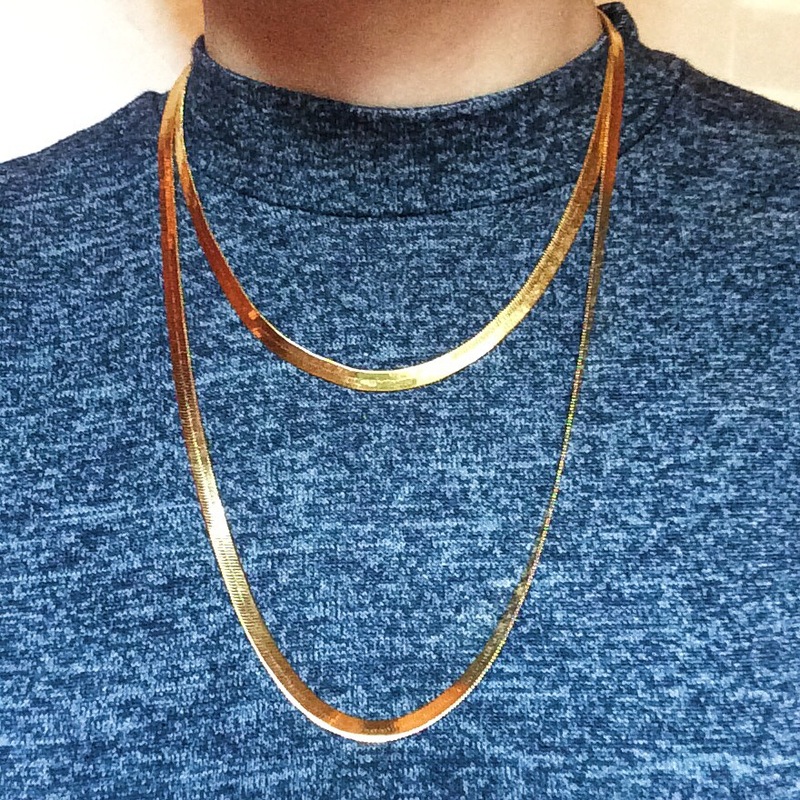 A simple chain necklace would be a perfect one to try. Coordinate color. 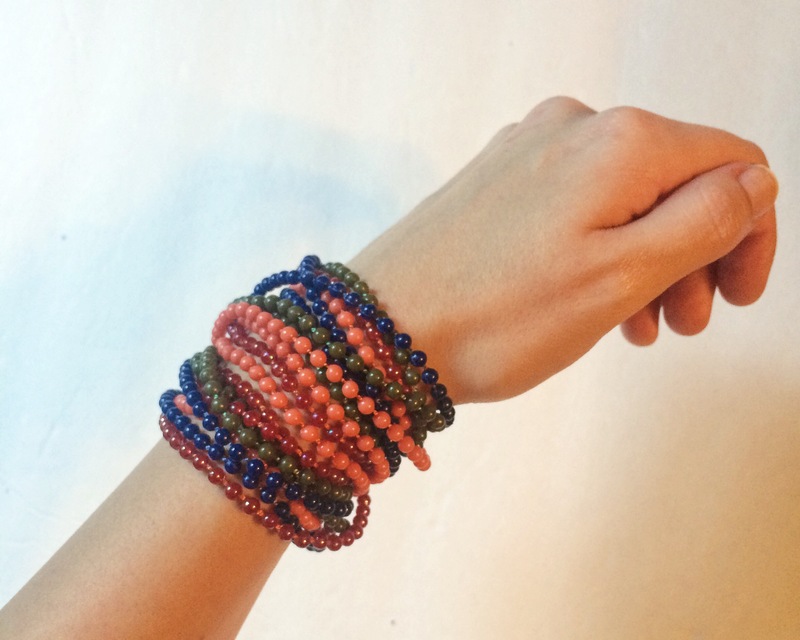 Pair pieces of the same, similar, or opposite (they attract) color together. Look to your outfit for guidance if you’re unsure of what to choose. If you happen to be wearing a print or pattern, wear jewelry that picks up a minor color to make it pop. Double up. I love these two necklaces because they’re identical, except in length. Their simplicity compliments an outfit without overpowering it and would be welcomed into any minimalist’s wardrobe. 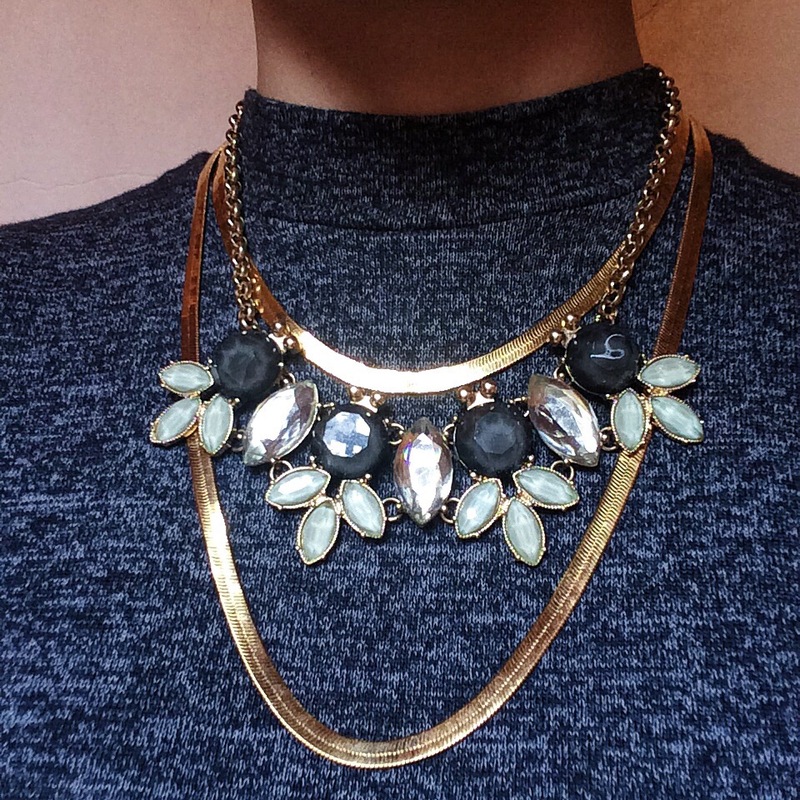 Add a statement piece. When minimal won’t do, add a third necklace. This pairing is great for a holiday party or night out and is sure to glitz up any look in a very classy way. 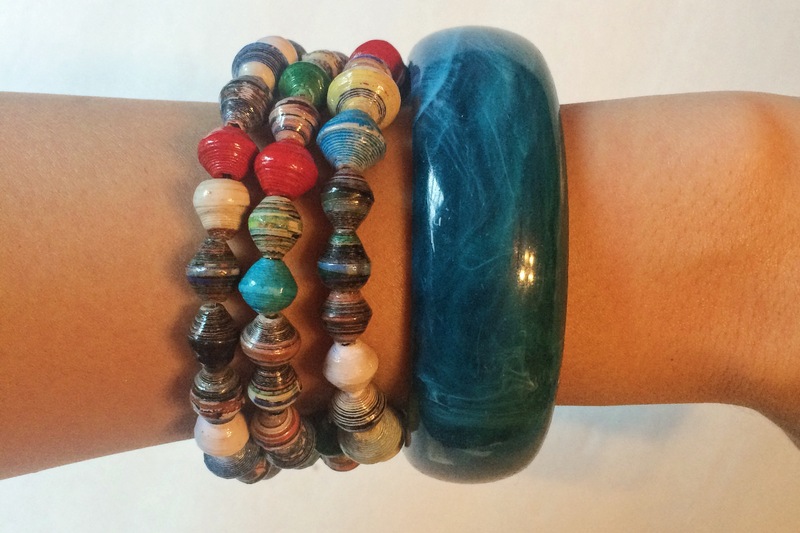 Hope this encourages you to have some fun and experiment with your jewelry this season! Thanks for stopping by MoreThanTrends!